Country living at it's best. 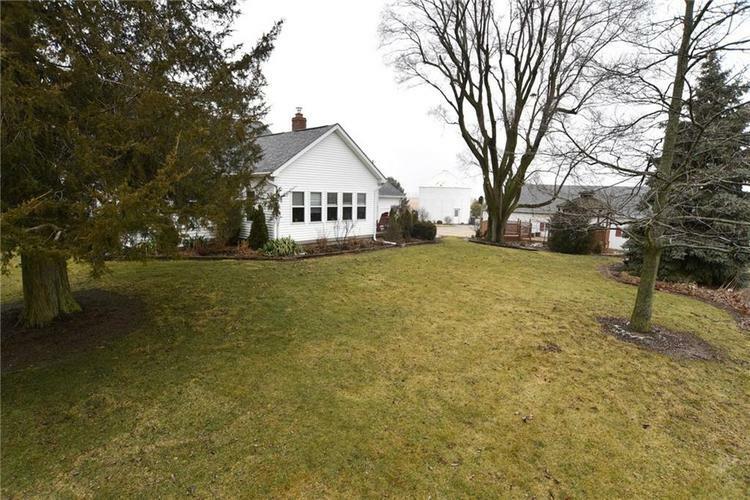 1.94 acres of peace and quiet yet just minutes to Cicero, Noblesville, Kokomo . Large barn plus a grain bin that can be used as storage. So much has been put into this home by the current owner...windows, doors. Roof on house and barn, 3 years old. 4th bedroom being used as office. Set up for horses and fenced pasture. Fully insulated reck room in barn with electric heater and wood burning stove. Fenced yard with doggie door from garage. Living room has fireplace with insert. Directions:St Rd 19 north past Arcadia to 296th St turn left to home on right. Approx. 3.2 miles. Or US 31 to 296th turn right or east approx. 1.5 to home on left.